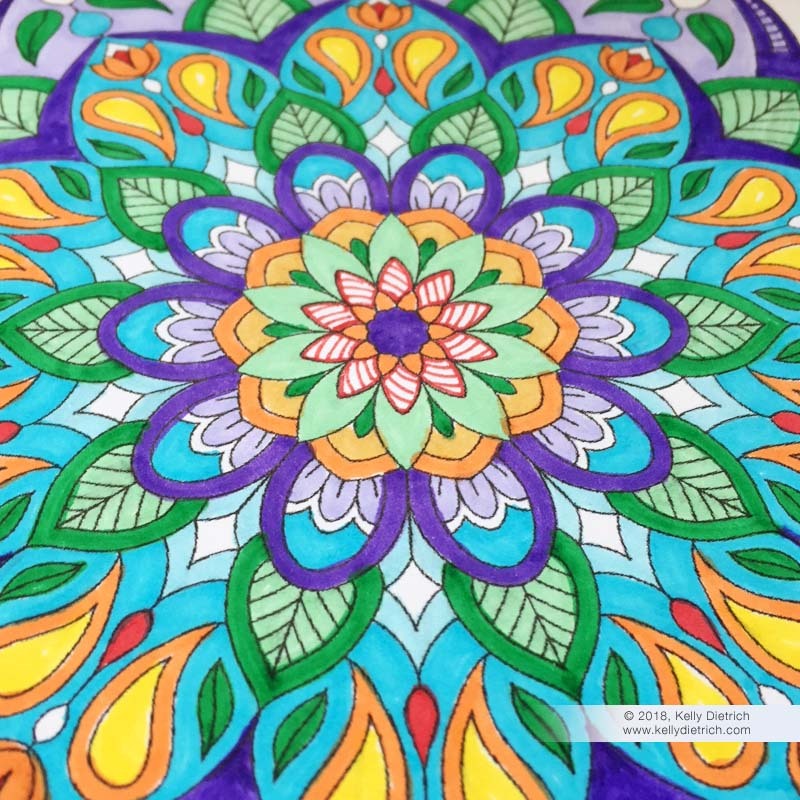 This month’s new coloring mandala is Pretty Floral Mandala. Loops, leaves, petals, and individual flowers make up this detailed mandala that’s fun to color and get creative with. To get your copy of this free coloring page, click the link below to download then print!